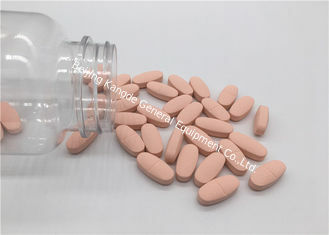 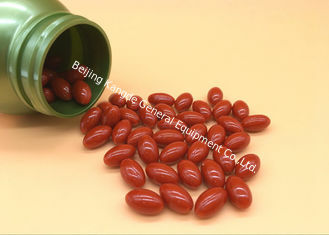 Zeaxanthin is a carotenoid xanthophyll and is one of the most common carotenoid found in nature. It is the pigment that gives corn, saffron, and many other plants their characteristic color. 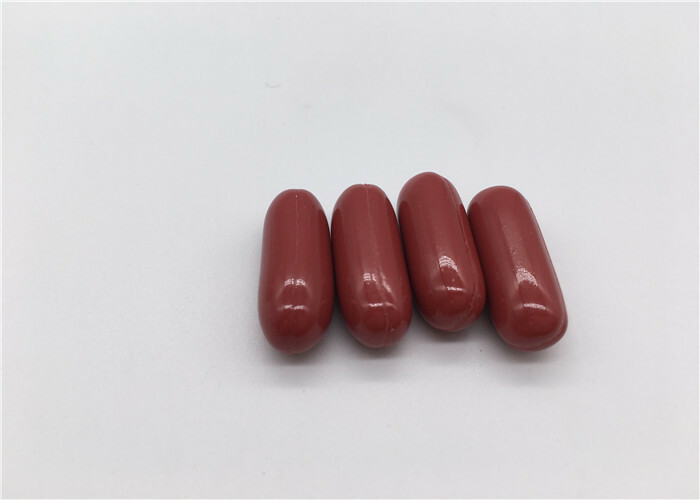 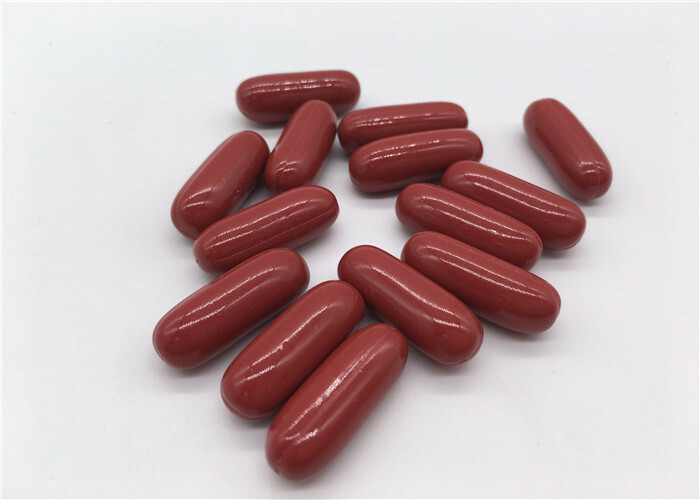 Zeaxanthin breaks down to form picrocrocin and safranal, which are responsible for the taste and aroma of saffron Carotenoids are among the most common pigments in nature and are natural lipid soluble antioxidants. 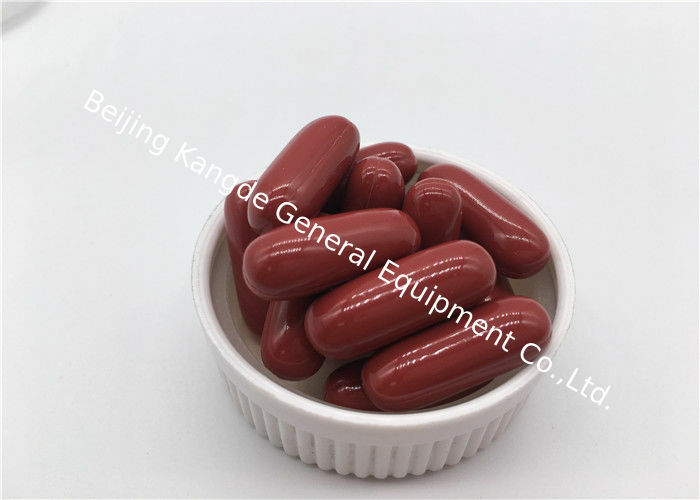 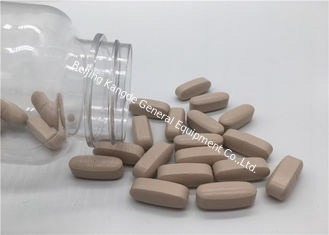 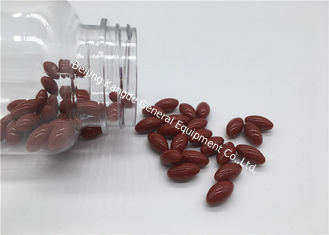 Zeaxanthin is one of the two carotenoids (the other is lutein).The xanthophylls may act to protect the eye from ultraviolet phototoxicity via quenching reactive oxygen species and/or other mechanisms. 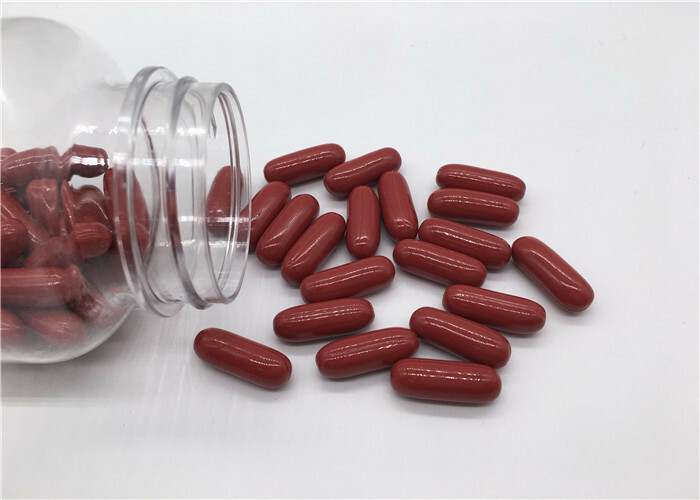 Some observational studies have shown that generous intakes of lutein and zeaxanthin, particularly from certain xanthophyll-rich foods like spinach, broccoli and eggs, are associated with a significant reduction in the risk for cataract.